A successful international arbitration depends on many things – the selection of qualified arbitrators, the acumen and experience of arbitration counsel, a proper choice of lex curiae, and an arbitration-friendly situs of the hearing. One things that is often an afterthought is the arbitration clause or agreement itself. The problem is not arbitration counsel; every arbitration counsel knows the importance of the arbitration clause. Indeed, many rue the arbitration clauses they are forced to work with. The problem is that almost always, contracts and joint venture agreements are drafted by transaction counsel, smart people who know business to be sure, but not always wise in the ways of international or domestic arbitration. 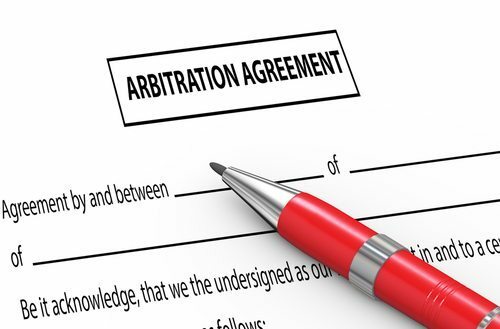 Should You Leave Arbitration for the End? The result may be adequate for some simple transactions, But, in more sophisticated and international (and everything is international today) transactions, the result tends to be a clause that does not take into account the most recent developments in arbitration or alternative dispute resolution, is either too broad or too narrow, is centered around the arbitration law of one country at the expense of another. Good dispute resolution does indeed start at the beginning. Make sure that the arbitration or dispute resolution clause is properly drafted by someone with experience as an arbitrator, and who has made a point of keeping up with the developments in this area of practice. Spend time with him, don’t wait for the last minute, and he will provide you with a clause that will serve your clients well today and tomorrow.